Question: What should I bring to the Race Kit Collection? 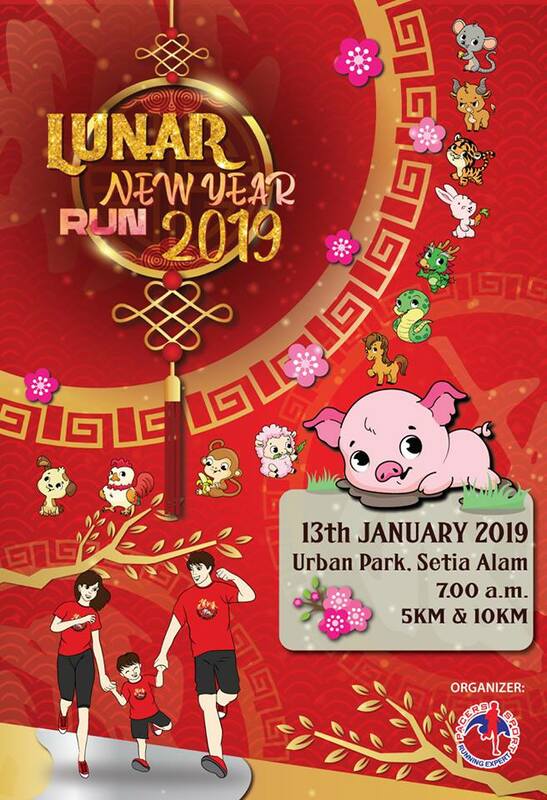 Answer: Kindly bring your order receipt (ticket confirmation) OR IC to collect your race pack. Question: Can I collect on behalf of my friend/family? What should I bring? Answer: Yes, kindly bring his/her ticket confirmation OR photocopy of his/her IC. Question: I am unable to collect on Race Kit Collection Day, can send to me by delivery? Answer: We don’t provide any courier/delivery service. However, you may ask your friend to collect on your behalf. Question: I am unable to collect on Race Kit Collection Day, can I collect on event day? Answer: Yes, please reach by 6.00am on the event day to collect your race kit.